BOSTON, July 30, 2018 /PRNewswire/ -- ClearMotion, Inc., a global automotive technology company specializing in active motion control, today announced that Q2 marked its most prolific quarter to date in intellectual property expansion with 14 patents granted and 21 new applications filed. Its active motion control portfolio now stands at over 350 granted and pending patents across 15 countries, demonstrating ClearMotion's IP leadership position across the globe. The ClearMotion system features compact, software-driven electrohydraulic Activalves(TM) that are optimized to deliver unmatched response time and quiet operation. "Innovation runs in our DNA," said Jack Ekchian, Director of IP & Research at ClearMotion. "Our patents and trade secrets are the result of 30 years of extensive R&D and over $300M of capital investments. Owning the sole rights to our patented technology, especially as it pertains to compact and local electrohydraulic means of active motion control, gives us the exclusive opportunity to pioneer groundbreaking advancements with a number of OEM customers who are working to deploy our products across their global vehicle architectures." ClearMotion's proactive ride system mitigates road roughness within a fraction of a second. Relying on a combination of software and hardware, the ClearMotion system predicts the road surface and enables vehicles to react, giving both passengers and drivers unmatched comfort, handling, and stability. ClearMotion has been internationally recognized by automakers as the world's emerging leader in active suspension technologies. 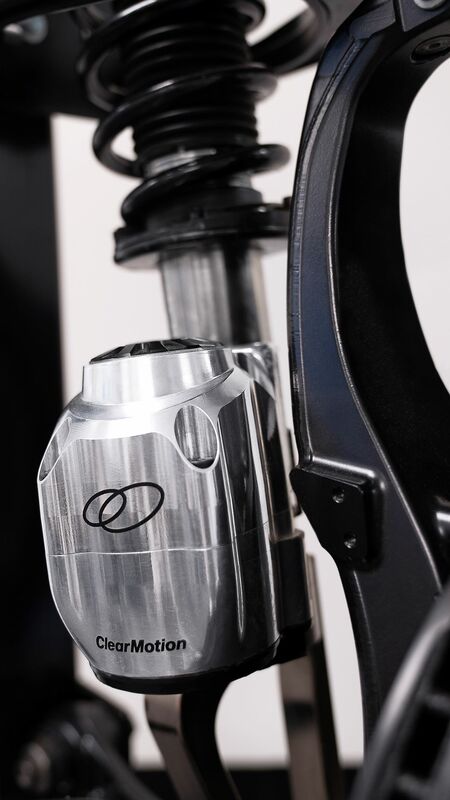 With over 10,000 patent claims issued or pending worldwide, ClearMotion is at the forefront of technical advances in the space, including integrated electrohydraulic pumps and the use of controlled hydraulic flow valves. With technologies recently acquired from Bose Corporation, ClearMotion's international IP portfolio has priority dates that reach back to the 1990s. In response to the increasing demand for ClearMotion's proactive ride system, the company has recently commissioned its volume production line and is working with several leading global Tier-1 automotive suppliers and OEMs to manufacture and integrate its Activalve technology into global platforms. Additional information regarding ClearMotion's comprehensive patent portfolio can be found at www.clearmotion.com/patents. ClearMotion's road-sensing technology is enabling next-generation user experience in cars. ClearMotion's breakthrough proactive ride system combines software and hardware to mitigate vehicle movement across any type of terrain. ClearMotion was founded out of the Massachusetts Institute of Technology and is headquartered in Boston, Massachusetts, with additional offices in the US and Europe. For more information, visit www.clearmotion.com. The ClearMotion system features compact, software-driven electrohydraulic Activalves™ that are optimized to deliver unmatched response time and quiet operation. 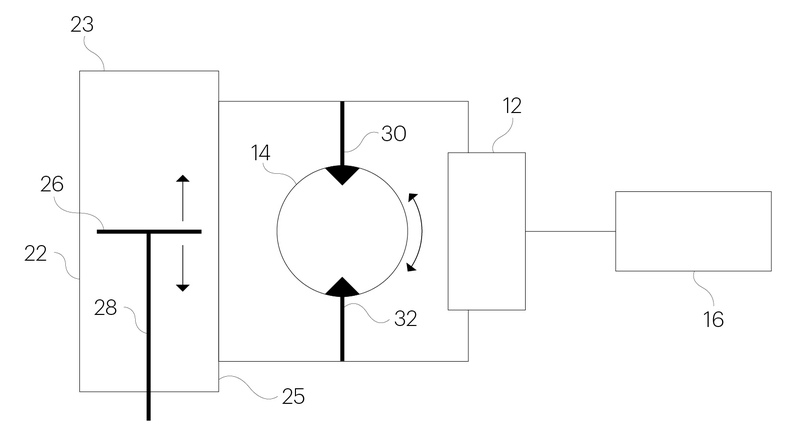 Active suspension system covered by one of ClearMotion's most recently granted patents.